Updated interface. New icons. Cleaner look. Studiometry 13 looks darn good. 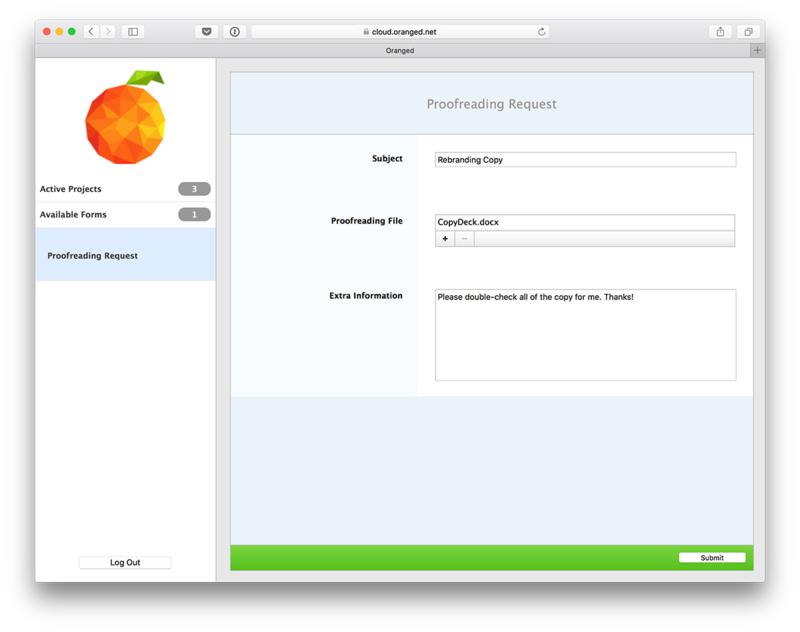 The interface has been updated and modernized. The icons have all been redone. 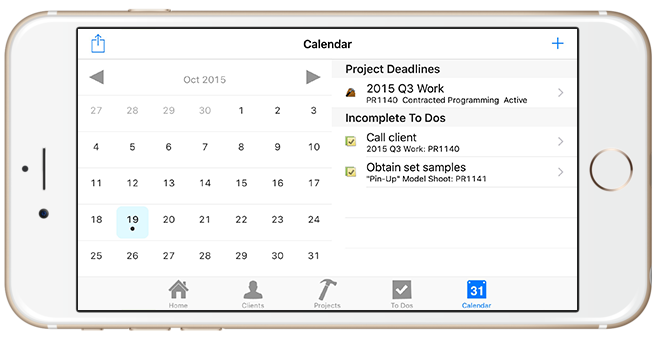 Project and Client views have been completely redesigned to be cleaner and more responsive. Take a look. You’re going to love what we’ve done with Studiometry. Studiometry 13 is available today for download and purchase. As always, new users and users of previous versions can take advantage of our free 30-day trial. Upgrades from Studiometry 12.x start at $59.95 USD per license, while upgrades from 11.x or older are $99 USD per license. Studiometry Cloud users can download and start using Studiometry 13 today without paying any upgrade fees. 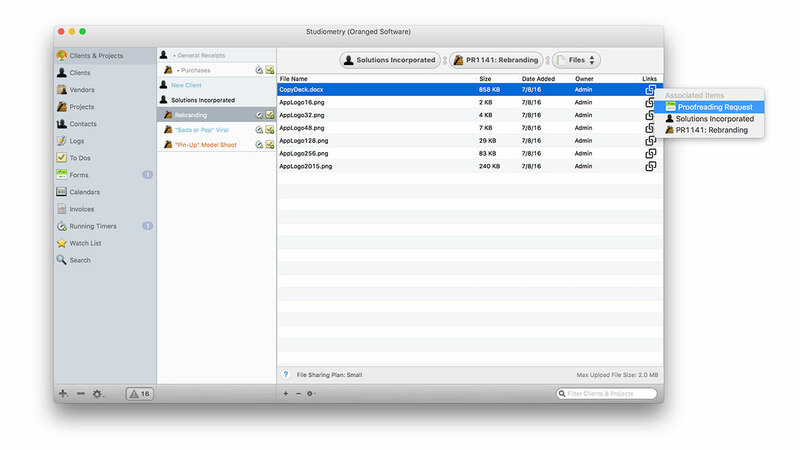 We’ve got another great Studiometry 12.x update available today. This is our eighth free update to Studiometry 12.x, all of which have included user-requested features and improvements. This update adds several small tweaks and fixes related to the new Receipt template features as well as improvements to To Do list filtering. See the full change log here. Studiometry 12.2.3 is a free update for registered users of Studiometry 12.x, and is available today for download and purchase. New users as well as users of previous versions will get a free 30-day trial. Upgrades from Studiometry 11.x start at $59.95 USD per license, while upgrades from 10.x or older are $125 USD per license. 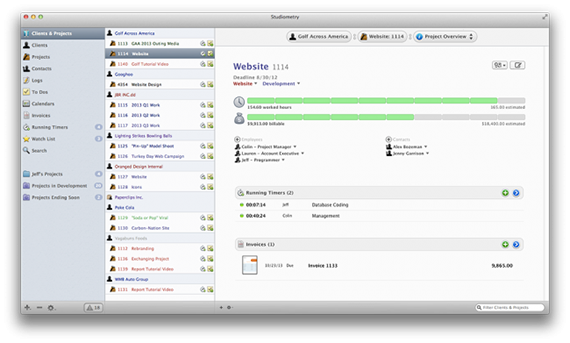 Users of Studiometry 11.x and older can upgrade to Studiometry 12 for a discounted price. Everyone, including users of previous versions, can simply download and install Studiometry 12 to get a free 30-day trial with your data intact. Try, or buy the new Studiometry today! 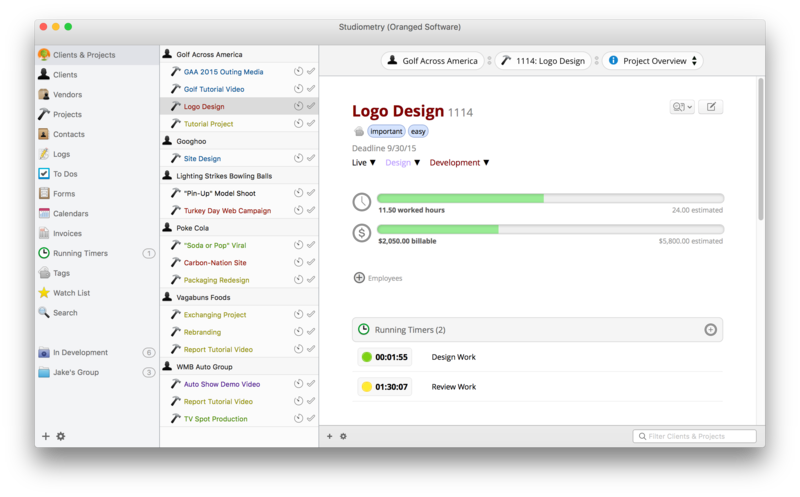 Receipts can now be branded and completely customized using Studiometry’s powerful, built-in template editor. 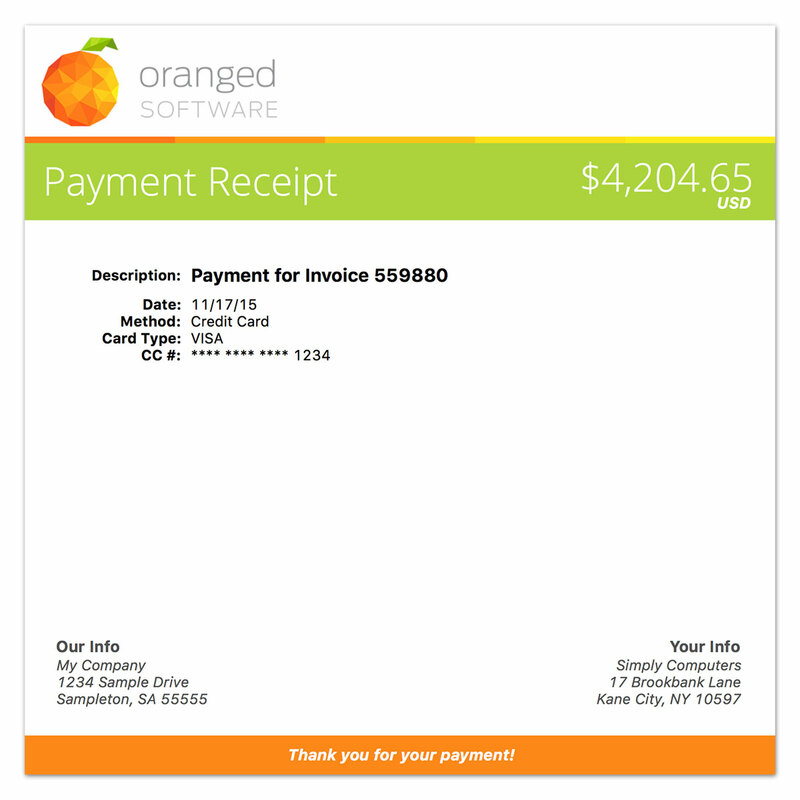 Studiometry can create receipts for incoming payments, and even have them automatically emailed to your Clients. Now these receipts can display your company logo, branded colors, custom notes, and anything else you want to include. Studiometry 12.1 also adds several other features and fixes in this free update for registered 12.x and Studiometry Cloud users. See the version history link below for all of the details.